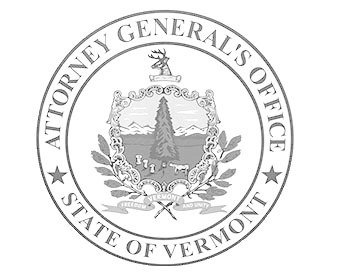 The Civil Rights Unit (CRU) enforces Vermont state laws that (i) prohibit employment discrimination and other unfair employment practices, (ii) offer employees job-protected leave to care for themselves or their family members, and (iii) provide civil remedies for victims of hate crimes. The CRU also provides guidance to individuals and employers about their rights and obligations under these laws. Click Employment Law for more details on workplace protections and click Hate Crimes to learn more about remedies available to victims of bias-motivated crimes. The CRU’s primary enforcements efforts are directed at investigating complaints it receives by telephone, e-mail, or by online questionnaire. If the complaints are not resolved by administrative investigation or by the CRU’s free mediation service, the CRU may go to court to seek damages, injunctive relief, and civil penalties. Click Investigative Process for more details. Need to report sexual harassment or other employment discrimination? Have a question about your rights? Want to understand how to comply with Vermont’s non-discrimination laws? Want to complete our intake questionnaire to request the Civil Rights Unit investigate your claims?